As scary as it sounds (and looks), you may want to enlist the services of a clown if you're trying to get pregnant. According to a study published in the journal Fertility and Sterility, the women in the study who were entertained by a clown were 2.67 times more likely to get pregnant than those in the control group. In the study, the medical clowns (yes, there's such a thing as a medical clown that doesn't involve a scalpel, syringe, and a dark scary hospital designed by Stephen King) visited patients during the half-hour after embryo transfer, when women typically stay lying down and allow the embryos to settle in while dressed as a chef and performing his blood-curdling (but apparently light-hearted) routine. 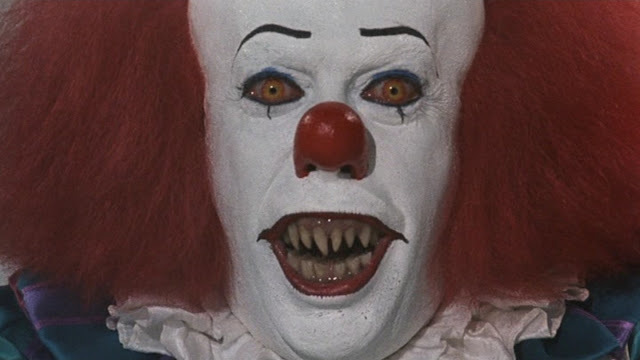 Supposedly, the 15-minute stabbing session visit from the professional medical clown increased the chance of pregnancy to 36%, compared with 20% for women whose embryo transfer was Pennywise-free. 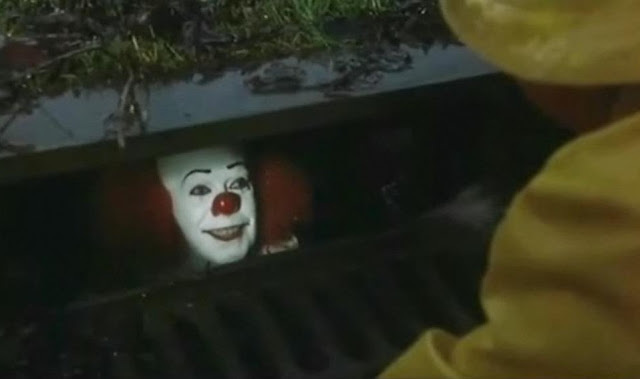 So, you see, clowns aren't scary at all. They're helpful! And the next time you see one in the sewer, trying to lure you into his lair, don't fret. He just wants you to have babies. AND NIGHTMARES!!! What they don't tell you is that they grow up to be actual clowns.